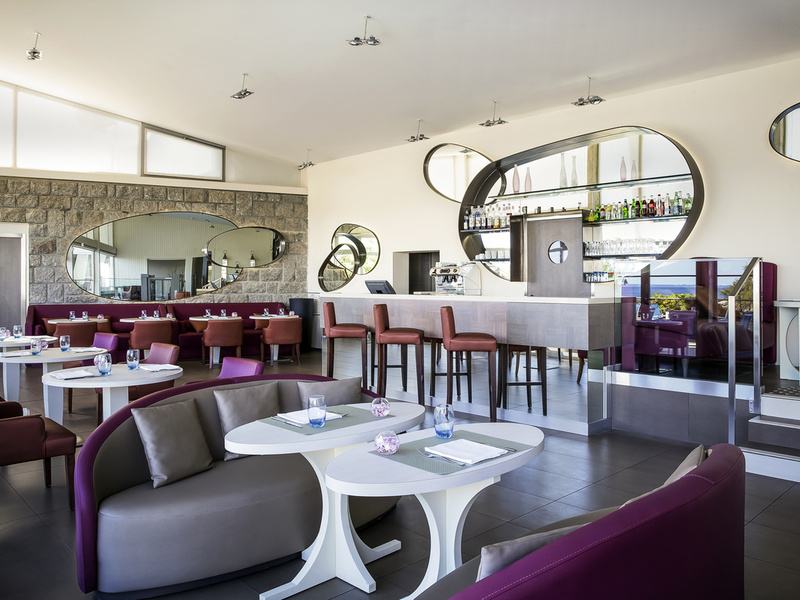 For a relaxed lunch in your bathrobe, choose Le Bistrot de l'Océan and enjoy salads, burgers and quick bites. 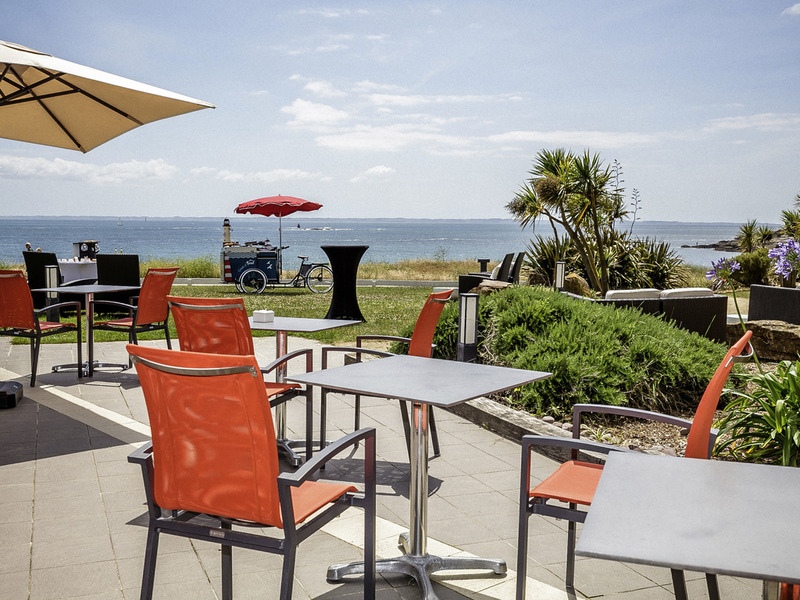 In the warmer months, lunch on the terrace and enjoy a breathtaking panorama. 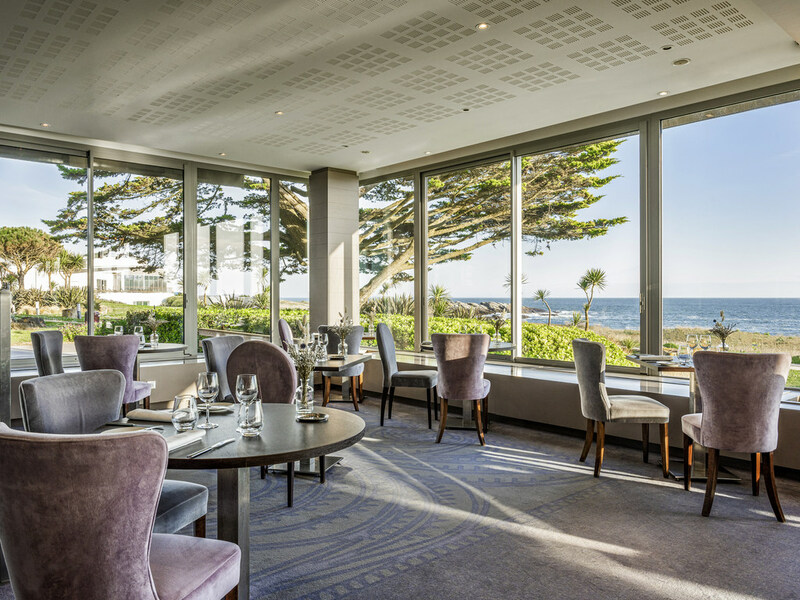 The Quiberon Thalassa Sea & Spa on the Quiberon peninsula is the ideal location for a peaceful wellness break overlooking the sea. This 5-star resort offers a multitude of upscale services: Sofitel MyBed bedding concept, a breakfast that has won awards at a European level, etc. 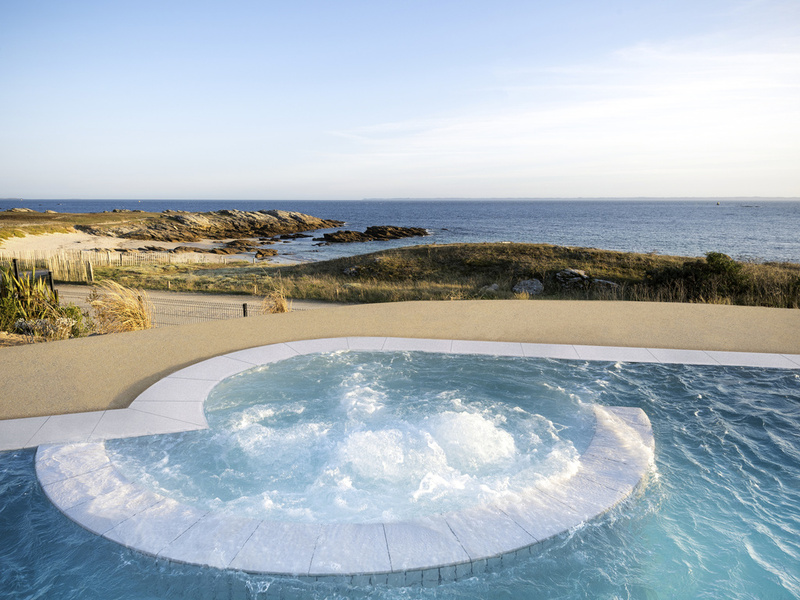 Thanks to its thalassotherapy and wellbeing institute, experts in seawater therapy, spa and beauty treatments for over 50 years, you can discover a world of wellbeing during an unforgettable stay in Brittany.